Welcome to Dos Amigos Anglers Fly Shop & Guide Service! 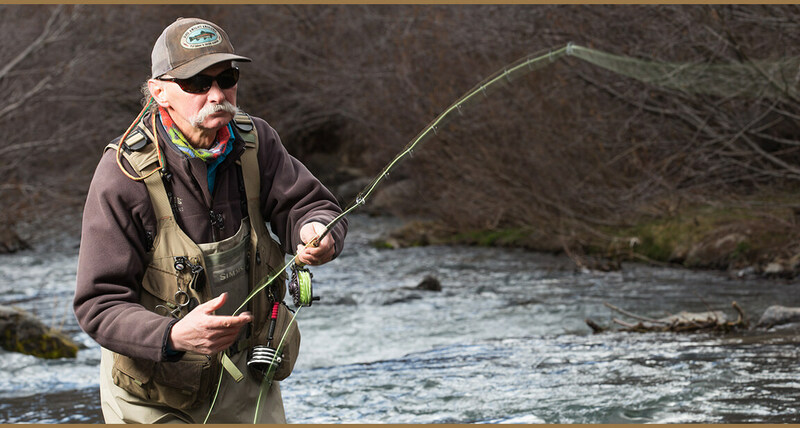 We are New Mexico’s premier all inclusive guide service and our shops are full service. We are licensed and permitted for public and private waters around Taos, Eagle Nest, Cimarron, Red River, San Juan River, Angel Fire, New Mexico and Conejos River in Colorado. Whether your looking for a half, full, or multi-day fly trip we can accomodate you, your family, corporate groups and family reunions. Stop in to say hello or book with us now by email (info@dosamigosanglers.com) or call us at 575.377.6226.
and we thank all of our fellow veterans for their service and committment to country. If your friends or family members are not fly fishermen we invite them as our guests to accompany you on a half or full day, wading or float guided fly fishing trip with Dos Amigos Anglers. We will even treat them to lunch. One family member or friend per trip.